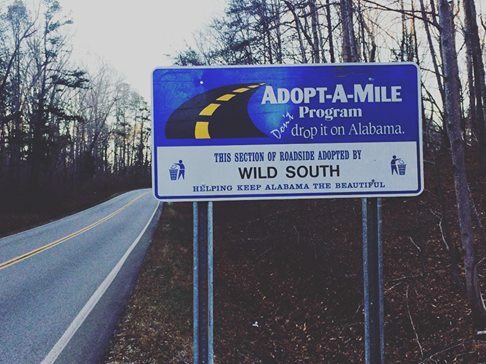 In the Spring of 2017, through Alabama’s PALS (People Against a Littered State) program, Wild South adopted a five mile section of highway 33 in the Bankhead National Forest for trash pick up. A portion of this section borders the Sipsey Wilderness. This year, on Martin Luther King’s Day of Service we will honor our commitment by hosting a trash pick up. Please join us for a day of humble service. Please wear long pants, closed toe shoes, dress appropriately for the weather. Bring water, snacks and lunch. 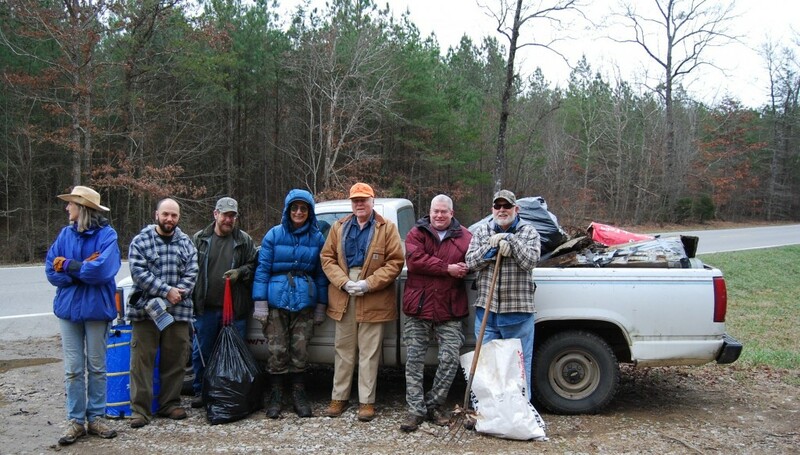 Wild South will provide all of the necessary equipment for trash pick up; bags, buckets, grabbers etc. Please RSVP to Kim Waites at kim@wildsouth.org or call 256-974-6166 and leave a detailed message.